Gladioli have fallen out of favour over recent years, which is a shame. They add colour and height to the border in summer as well as providing excellent cut flowers, if you wish. There are many colours to choose from, so you will be able to find one to blend in with your scheme. 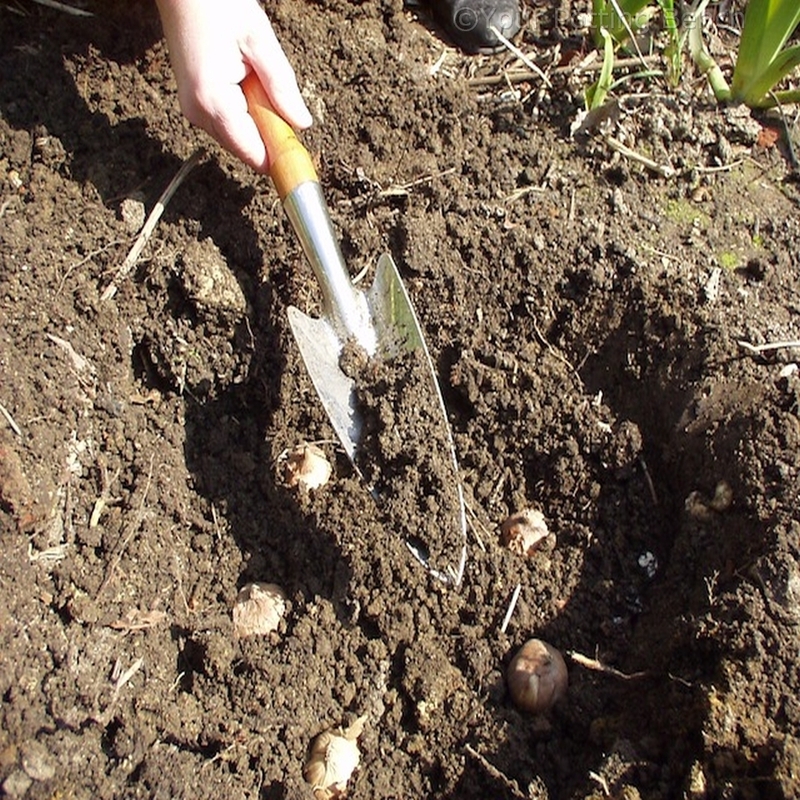 Make sure that the corms are healthy before you plant them. Mould can spread, so it is best to discard any that show signs of a problem. The base of the corm is flat and has signs of old roots. 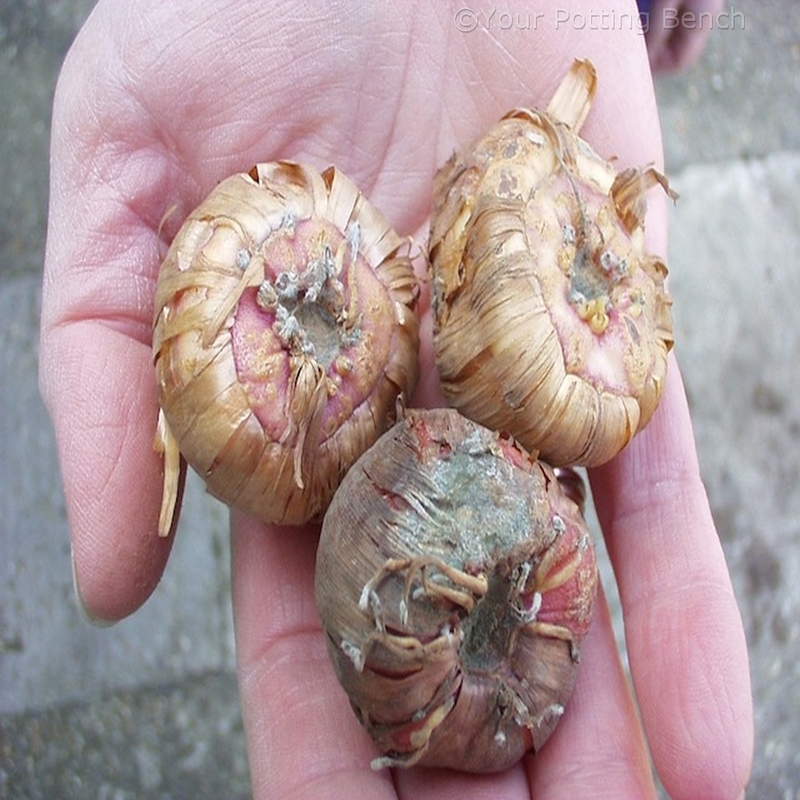 Allow room between the corms for the plants to grow. If you wish to stake each plant individually for show blooms, allow a wide spacing, but if you are happy to support them together as a clump, they can be closer. Water well after planting to settle the soil around the corms. 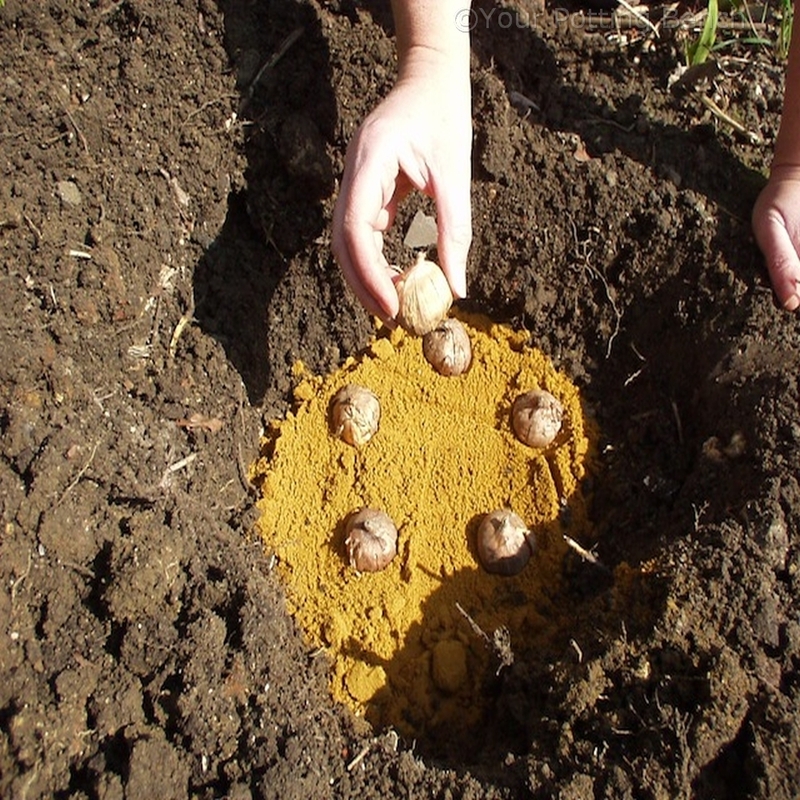 If you may be digging in the area, mark the position of the corms with a plant label so you do not disturb them. 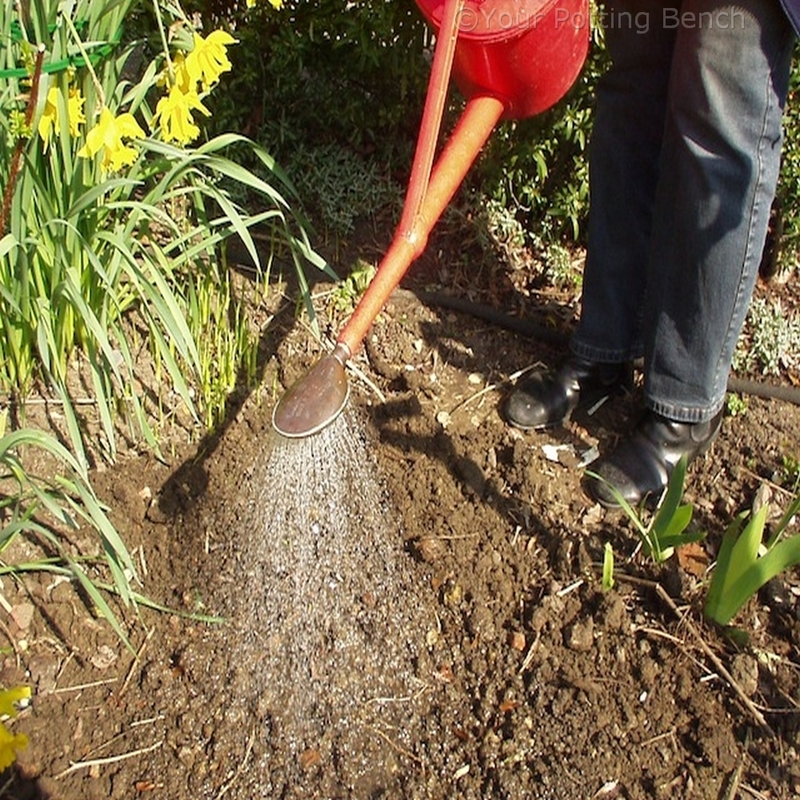 If your soil is inclined to hold water, put a layer of sand in the bottom of the planting hole before you place the corms. This allows good drainage in the critical area at the base of the corm and saves them rotting.